Ningbo Huishuo Machinery Co., Ltd was established in 2011. 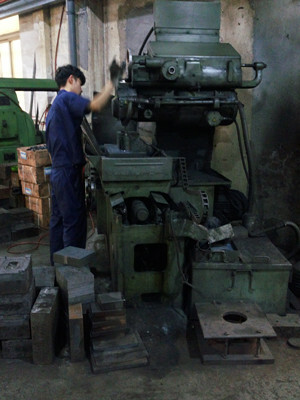 Specializing in the production and sale of train and railway accessories, Auto Parts, Agricultural Machinery Parts, Construction Machinery Parts, Hardware Machinery Parts, such as forging enterprises.,It is near Ningbo downtown, Yinzhou Village. 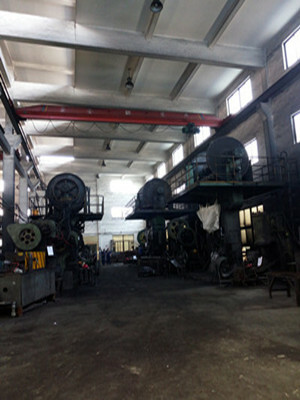 It covers an area of 2,000 square meters of standard factory buildings and office. 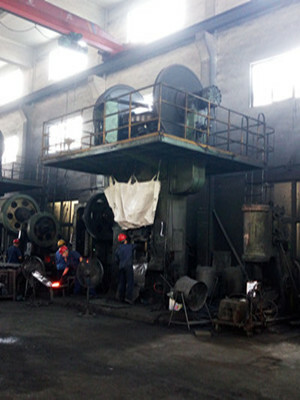 There are 10 senior technicians and 100 employees in Huishuo. The engineers design tooling and Casting by using AutoCAD, Solid works, Pro/E. Deform-3D,Adequate technical research and development capabilities,Independent mold shop manufacturing department,Ensure that we are able to produce high quality products according to customer's drawings or samples, Reliable product quality, reasonable price, sold throughout the country and Europe, America and other countries and regions. 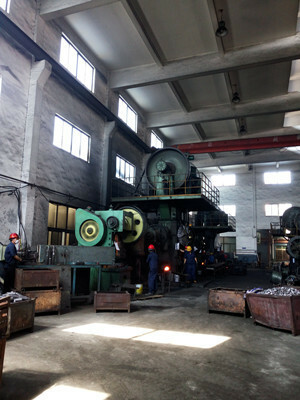 Our company currently produces equipment : 1,Forging shop:400KW Medium frequency induction heating furnace,120KW High frequency induction heating furnace,150KG.250KG air hammer,300T.400T.630T.1000T friction press,40T.63T.120Tpunch and other four production lines .2.mold shop:EX450 Electric pulse,CD6140 turning machine,M7130 grinding machine,X62M milling machine,GB4208 sawing machine. 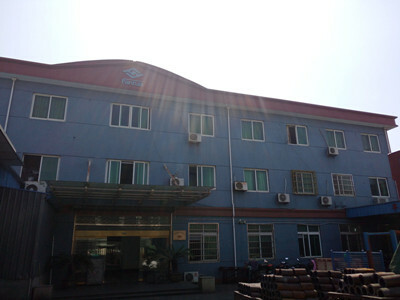 Our company is base on" quality first ,customers highest", Continuously strengthen domestic and international competitiveness, Warmly welcome all customers to visit our factory for guiding and business negotiations , Sincerely wish you all the best wishes come true, let us work together to achieve a win-win situation. No.2081 Ningheng Rd, Hengxi Town, Yinzhou District, Ningbo, Zhejiang,China.